In the design world, a new and distinct style has been emerging which can best be described as ‘Global’. According to Anuradha Varma, avid design blogger and author of ‘My Dream Canvas’, there are many ways to incorporate global-inspired designs in your home. Global style doesn’t have to be traditional or ethnic – in fact, the Global style we are seeing here at Heimtextil incorporates fresh, contemporary interpretations of culturally-influenced designs. For the coming season, Muriva has created several new designs inspired by global travel. Like precious mementos displayed in your home, they evoke a feel of worldly sophistication and make a great conversation piece. 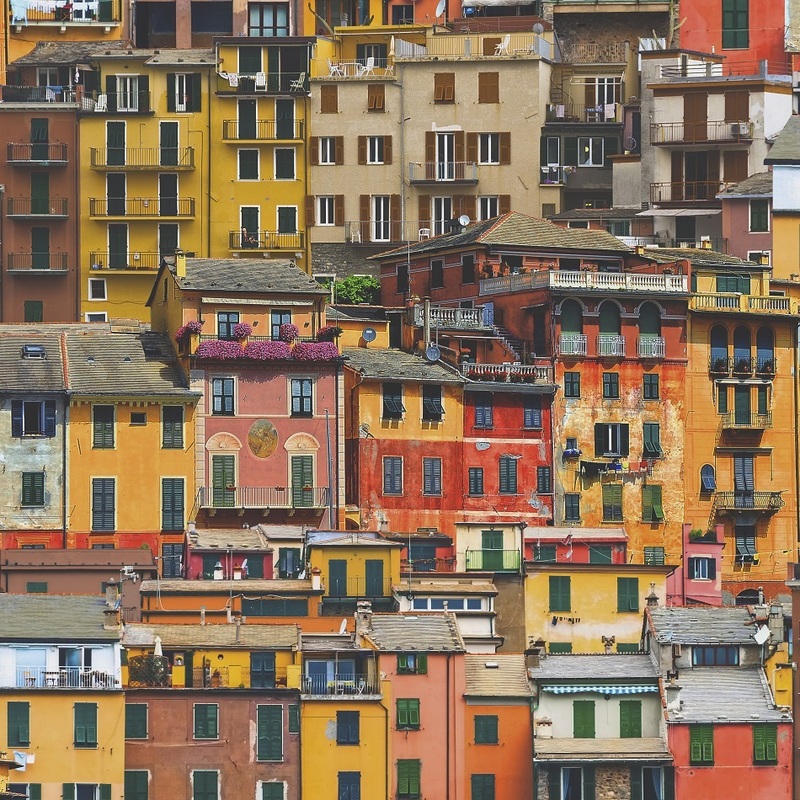 “Villagio” is a collage of colourful houses of a mediterranean village, reminiscent of the sun-drenched walls of Positano on the Amalfi Coast. Styled with loving details and coloured in warm yellows, reds and browns, it adds instant warmth and interest to any room. 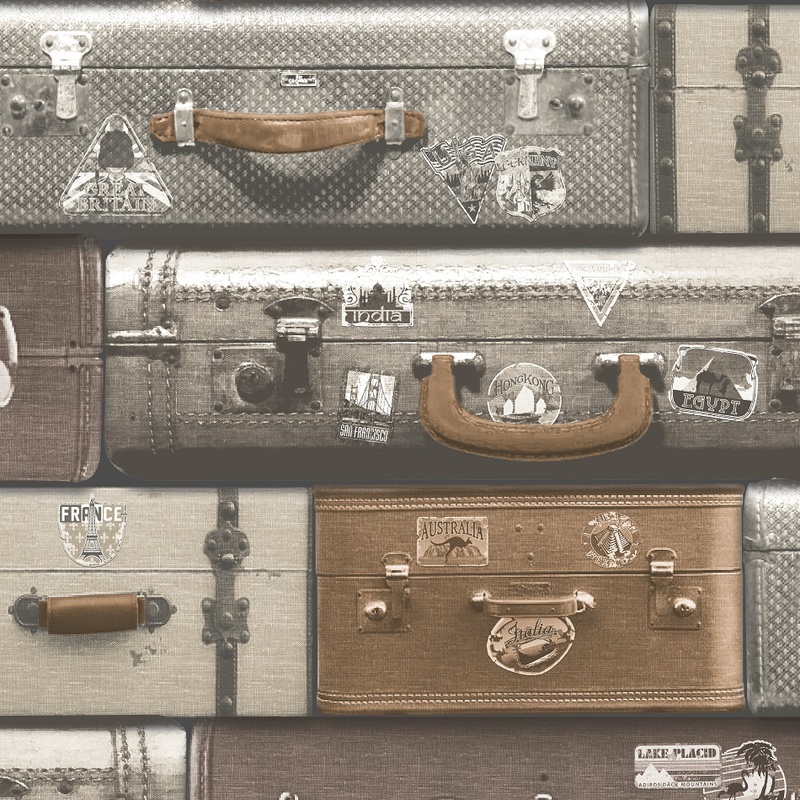 “Luggage” is a collection of neatly stacked vintage suitcases, complete with faded stickers from a bygone era of travel. Coloured in neutral beiges and browns, it forms a great backdrop for your own keepsakes, but is also perfect on its own. 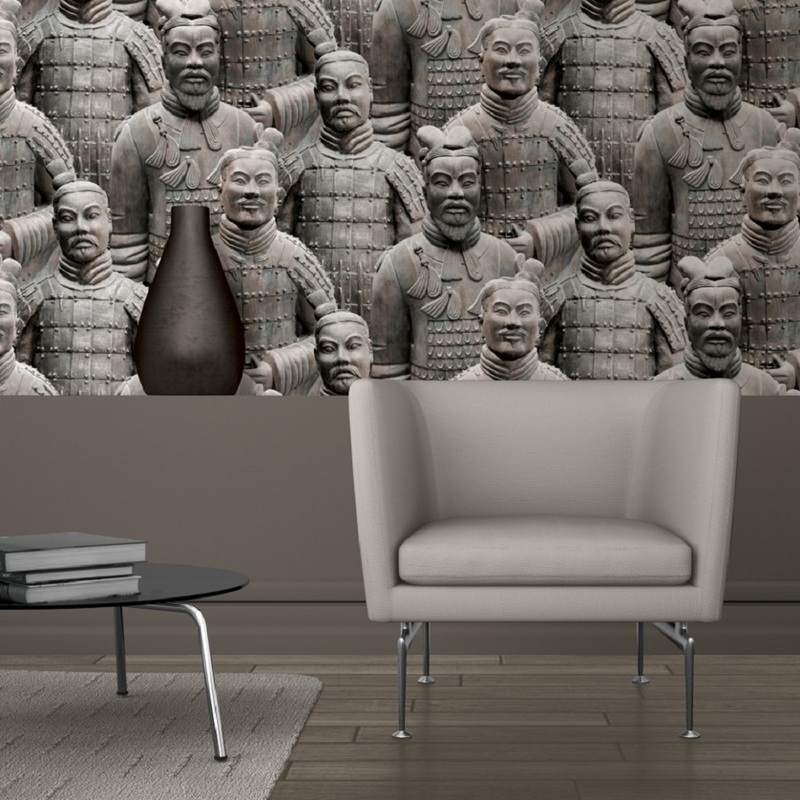 “Terracotta Army” depicts the famous sculptures of the armies of Qin Shi Huang, the first Emperor of China. While the original statues were created more than 2,000 years ago, the design they inspired appears surprisingly modern, and blends with contemporary as well as traditional furnishings. 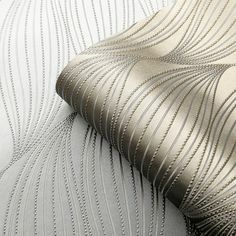 These and other new designs by Muriva will be available at wallpaper retailers in the UK and Eire from mid-January 2014. For the shop nearest you, please email us at info@muriva.com, or phone us at +44 1282 507 077. Where can I buy this paper please…? I have ordered and paid for this twice now only to be disappointed by being told it has been discontinued! Hello Martine, I am sorry to say that the Village wallpaper in the multi colourway has in fact been discontinued. I have checked for you and the last retailer to have ordered it from us was Wallpaper Warehouse t/a Mister Sandman: http://www.wallpaperwarehouse-coventry.co.uk/ They ordered 12 rolls in July. If you contact them you can find out if they have any left. Another way might be to google “Muriva Village Wallpaper” and see what comes up. Unfortunately we don’t have any stock left in our warehouse. The blog entry you were reading was from 1 1/2 years ago, and it is quite common to discontinue wallpapers after that time if the market response is only average. I’m very sorry I couldn’t be or more help today.